As we work on our paragraph organization we talk about how to color-code the information in our paragraphs based on their purpose. Blue is our Lead, Green is our Topic and Conclusion sentences, Yellow is our Key/Star Ideas and Red are the E's (Evidence, Examples, Extra Information). 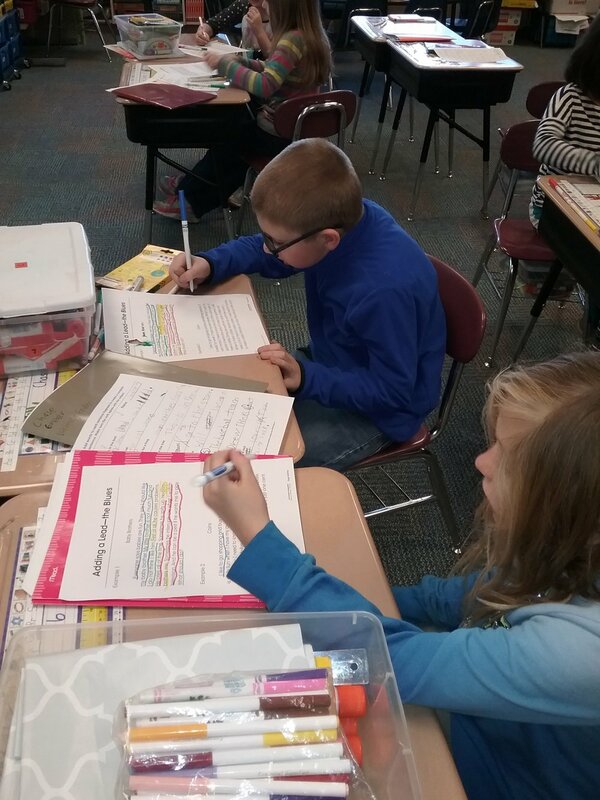 Here we're doing partner-work to color-code an example paragraph.